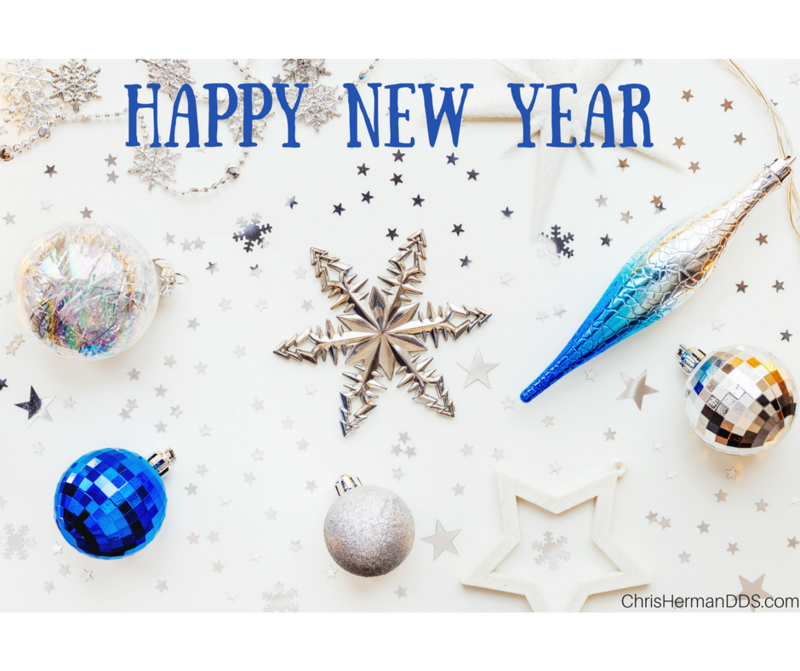 Happy New Year | Chris M. Herman D.D.S. – All the best to you and your family this holiday season! Best wishes from Dr. Herman’s Dental Office.